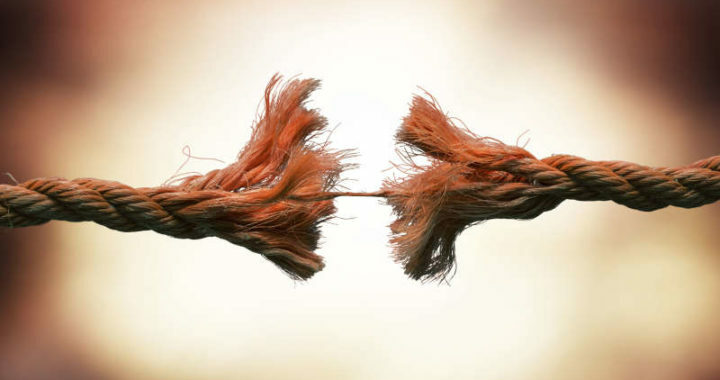 Your Resource for Finding a "No Court" Divorce in California. When something happens that leads to a breakdown of your relationship, often people feel anger and hurt. Something bad has happened and the accompanying negative feelings are natural. You may find you can’t forgive and don’t know how to move past the hurt and anger over past transgressions. To get through this obstacle, we see forgiveness as a practical problem-solving strategy and the key to letting go and moving on. Negative feelings such as anger and hurt take up too much time and energy and may make things worse. “Scientific research clearly shows that learning to forgive is good for one’s health and well being, good for mental health and according to recent data, good for physical health as well,” according to Fred Luskin, Ph.d, from the Stanford University Forgiveness Project. Luskin reports that forgiveness is not the condoning of unkind behavior, excusing poor behavior, reconciliation or giving up having painful feelings. Instead, it empowers you to be a “hero” instead of a victim in your experience. Luskin describes four stages of forgiveness. Accept that something bad has happened. We can’t change the past. Realize that you must take steps to prevent further emotional stress. Take control of your own feelings and choices. You take less personal offense – your skin gets tougher. You expect and allow people, including yourself, to be different and not perfect. ABetterDivorce.com © 2019 - Your Resource for Finding a California "No Court" Divorce.